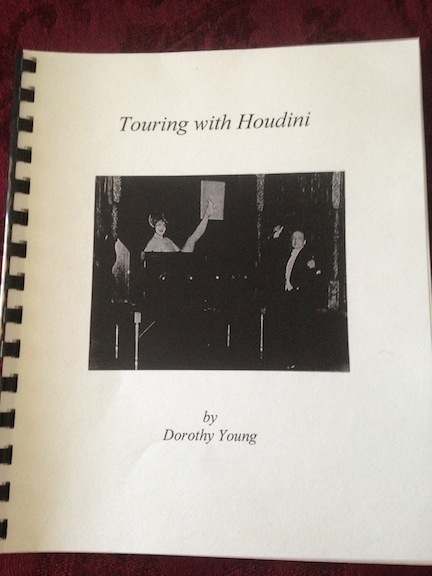 In 2003, Dorothy Young self published a booklet called Touring With Houdini. The booklet is 26 pages long and is a quick read. 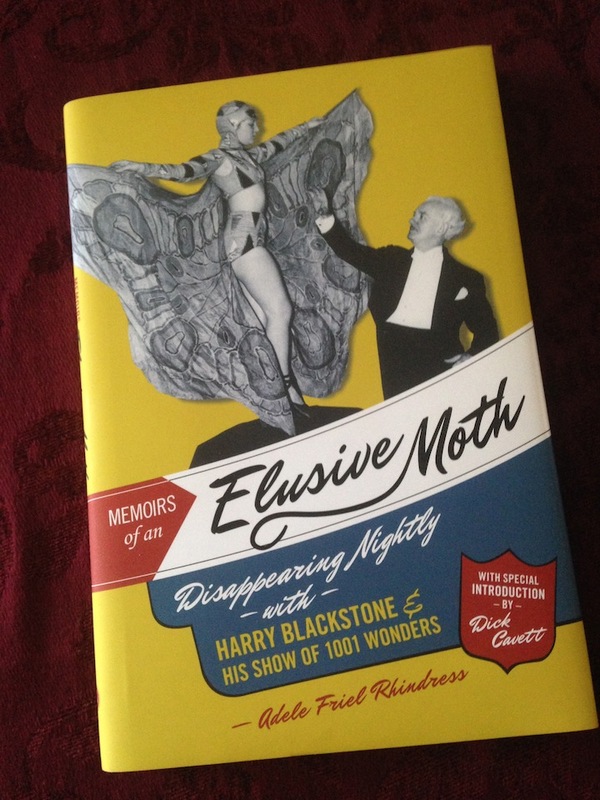 It covers her brief time with the Houdini show. As I began to read the book my first thought was, 'this should have been made into a children's book with great illustrations'. I think kids would love it frankly. And frankly, it still would make a GREAT children's book! A book about a Grandmother, who tells a group of kids about when she was a teenager and ran away to be part of the the great Houdini's show! Or something along those lines. My second thought was, 'I wish there was more.' I really wanted to know more about Dorothy. 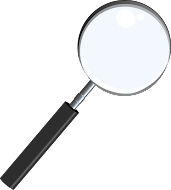 The last page gives some biographical information. Not counting this book, Ms. Young wrote two books, Diary Without Dates and Dancing On A Dime. The latter was made into a movie starring George Murphy. I didn't know anything about that and would love to have read more about this book and movie. I'd also like to have learned more about her dancing career after the Houdini show. She has a great story to tell, and maybe someone will eventually tell her story. I realize she was trying to just stick to Houdini and her time with the show. 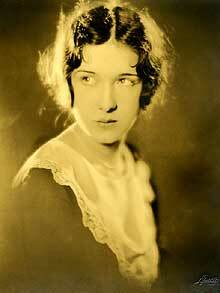 She left the show after the Summer break of 1926. Of course, no one had any idea that the show would end abruptly only a few months later with the death of Houdini. But this woman obviously had a full life and many adventures and that would have been fun to read about. Don't get me wrong, I liked the booklet. I just would like to have learned more about it's author. She does mention something in the booklet that I'll be digging into further, but I'm not going to say what that is right now. I don't know how many of these booklets are left. If you have the opportunity to get one, I would. I got mine on eBay, which seems to be the only place they are being sold. Dorothy Young died March 20, 2011, only a few days before Houdini's 137th birthday. Click here to check out Dorothy's obit in the UK Daily Mail, there are lots of great photos of her in the article. If you'd like to read more about Ms. Young, I encourage you to check out an interview that John Cox posted on his blog. 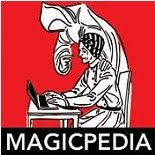 There is another book by a magician's assistant that I would encourage everyone to read. This one is by Adele Friel Rhindress and is called Memoirs of an Elusive Moth. Adele worked for Harry Blackstone Sr for a short period of time. Her book runs 117 pages and is just wonderful. You can read my short review of her book, here. Man, Adele's bikini moth outfit looks a bit risqué for the 1940s.